2011 Starcraft Camp 1620 With quaility craftsmanship of the Smoker Craft fishing boats, and designed with a huge bow casting platform the 1620 Pro Camp sits apart from other utility boats for a future of great fishing expeditions. This boat is powered by its 2012 Evinrude 25HP outboard. Ready to go on its EZ Loader trailer. It is here ar our showroom, and available for viewing. 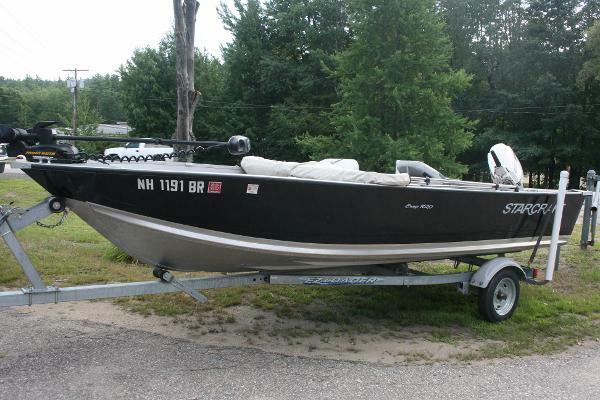 2004 Starcraft SF16 Camp, This is a great boat, motor, trailer package for a fishing boat or utility boat! Fresh water use only with just under 200 hours. 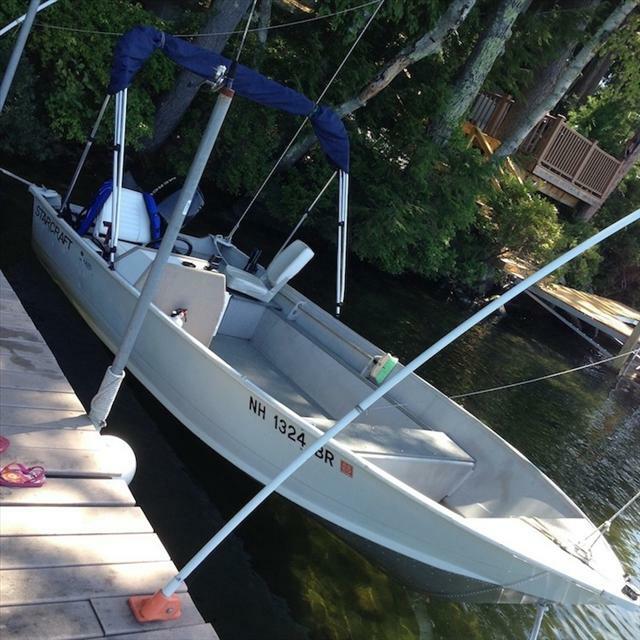 Electric start, trim and tilt and the helm controls, bimini top, auto bilge pump, Hummingbird fish finder, 2 fuel tanks, water/fuel separator filter.